When people think about teeth straightening, they often picture teenagers and young adults. Whether their mouths are full of braces or they’re young professionals seeking to improve their smiles, teeth straighteners have become associated with youth. While it is true that they are the most motivated to pursue straightening options (around 74% of adults feel an unattractive smile can damage their careers, and young adults starting out are much more likely to make a change based on that), it is simply never too late to consider options like Invisalign. If you’re dissatisfied with something in your life, what do you do? Do you just continue to tolerate it and ignore how much it bothers you, or do you actively try to make a change? 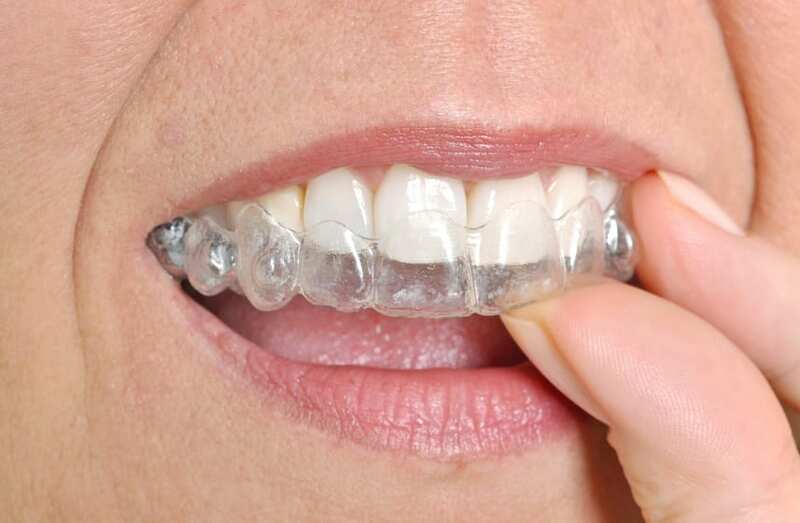 Seeking out an Invisalign dentist to improve your smile is as normal and natural as repainting a room because you hate the color, or contacting a therapist because you don’t like the way you react to certain situations: it takes effort and hard work, but your life is better in the long run. Personal betterment doesn’t end when you hit 50; it continues on throughout your entire life. If you feel that your smile is hindering your happiness or comfort, it only takes a simple trip to an Invisalign dentist to start on a new path. How old you are when you take that first step has absolutely no bearing on its effectiveness and ability to change and improve your life for the better! In fact, you’ll have a leg up on those youngins if you choose Invisalign at an older age. Having lived life being unhappy with your teeth, you’ll truly be able to appreciate the change you see in the mirror after those first few months and will be infinitely more dedicated to ensuring its continuance. Consider all the kids whose parents spent thousands of dollars on braces, only to have them neglect their after-removal care and maintenance and watch their teeth slide right back into their wonky positions. As a mature and responsible adult, you won’t take anything for granted. Remember, you are never too old to change yourself, so you are never too old to change your smile. Contact our Dental Office in Miami for Professional assistance.